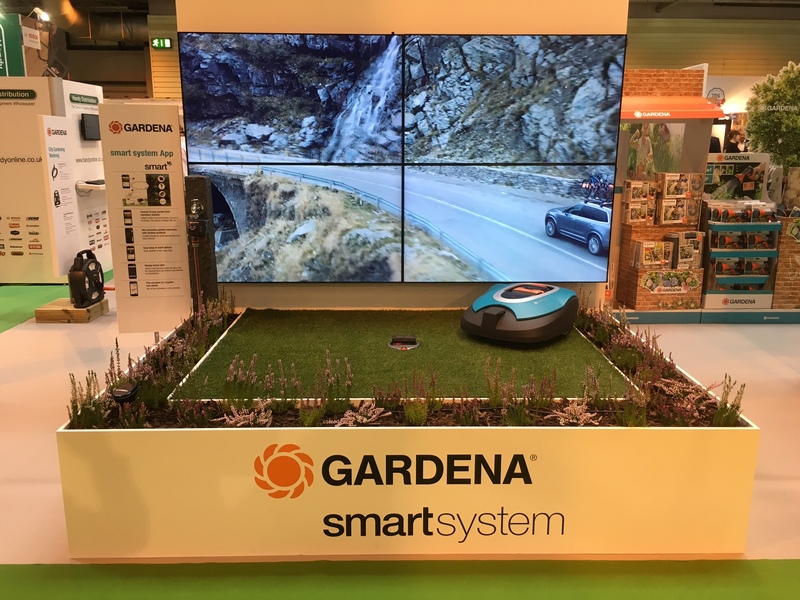 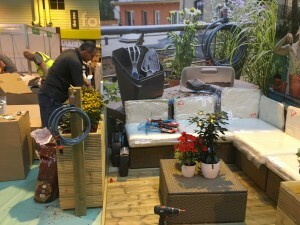 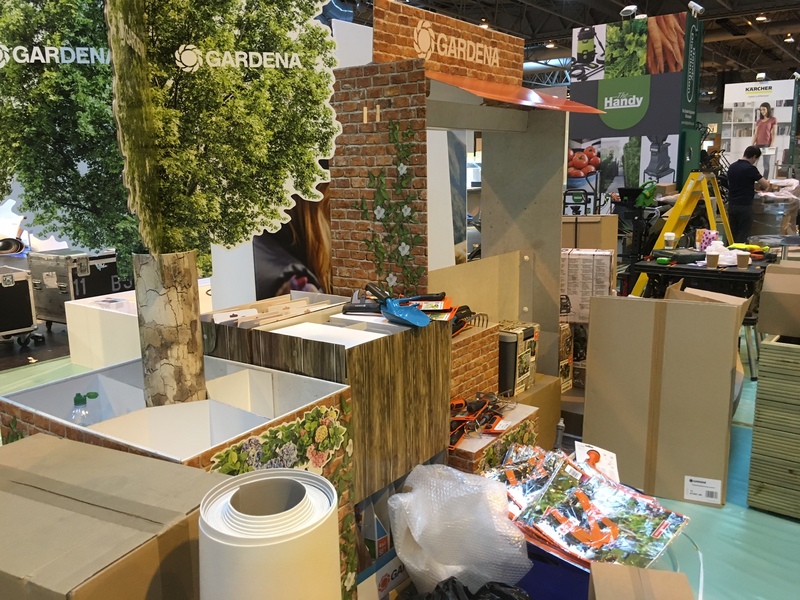 Garden Ethos continued its association with Husqvarna, helping to build their GLEE 2016 stand featuring Gardena Smart Garden, an app led system of controlling the robotic lawnmower and irrigation in consumers gardens. 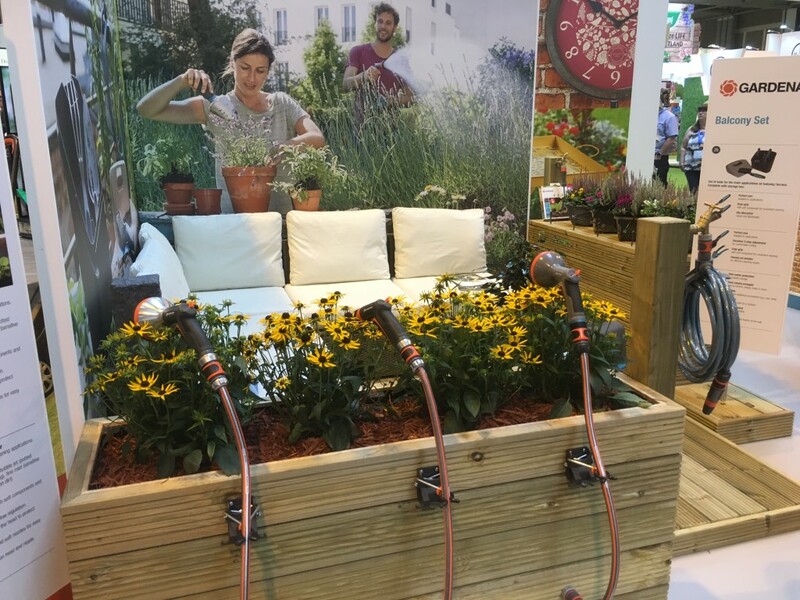 There was plenty of early mornings and late nights ensuring that the irrigation exhibits and their associated plantings were looking perfect. The end result, an inspiring stand that saw the launch of smart garden with journalists and stakeholders alike.